Porsche AG of Stuttgart, Germany. It has a distinctive design, rear-engined and with independent rear suspension, an evolution of the swing axle design used on the Porsche 356 with the fitment of the famous air-cooled flat 6 “boxer” engine. Since its introduction in 1963 the car has undergone continuous development, though the basic concept has remained little changed until this day. 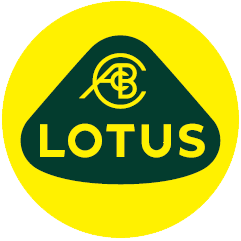 sports car races such as Targa Florio, Daytona, Sebring & Nürburgring, even against works prototypes. RS stands for Rennsport, translated to race sport in English. These motorcars were constructed by Porsche to enter racing formulae that demanded a certain minimum number of production cars were produced. Compared with a standard 911S 2.4, the Carrera 2.7 RS had a larger engine (2687 cc) developing 210 BHP (150 kW) with MFI, revised and stiffened suspension, a “ducktail” rear spoiler, larger brakes, wider rear wheels and rear fenders. In its RS Touring format the car weighed 1075 kg (2370 lb), in Sport Lightweight form it was about 100 kg (220 lb.) lighter, the saving coming from the thin-gauge steel used for parts of the body shell and also the use of thinner glass. In total, 1580 were made, comfortably exceeding the 500that had to be constructed to qualify for the vital FIA Group 4 class. The RS model is considered by many to be the greatest classic 911 of all-time. On Hexagon Classics acquisition we instructed one of the UK’s leading Historic Porsche Specialists to carry out a complete road test and report, undertake any necessary works required & confirm that the motorcar was indeed to matching numbers configuration. The previous owner acquired the 2.7RS some 12 years ago & embarked upon a sympathetic recommissioning programme by the same Porsche specialists, taking some 2 years to complete & costing approximately £50,000.00. 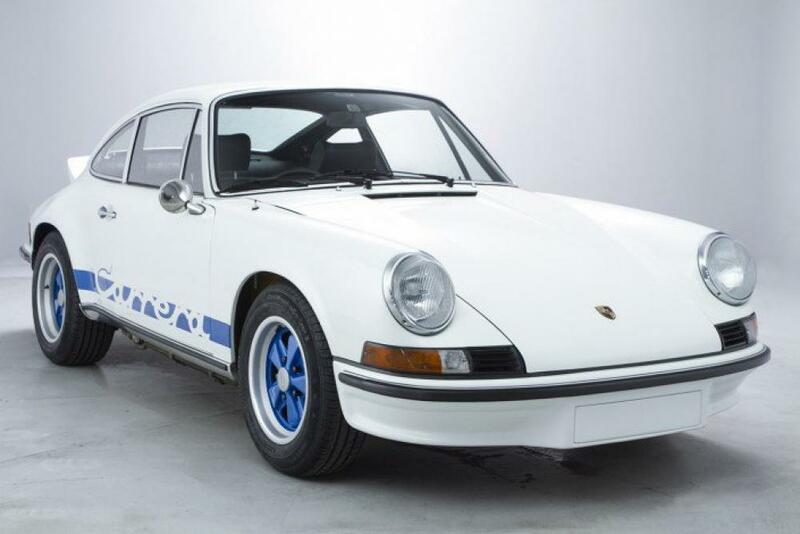 This rare Right Hand Drive Carrera 2.7RST is now presented in superlative condition throughout & completely ready to use & enjoy.